Neven Crnić joined the Opera Studio of the Oper Graz in 2017/18 and was seen on stage that season in the roles of Schaunard (La bohème), Company Commander (Eugene Onegin), and Barone di Trombonok (Il viaggio a Reims). He continues to appear in Graz throughout the 2018/19 season in the following roles: Silvio (Pagliacci), Fiorello / An Officer (The Barber of Seville), First Nazarene (Salome), Stani (Polnische Hochzeit), Scherasmin (Oberon), and the bass solo in a choreographed staging of Haydn’s The Creation. 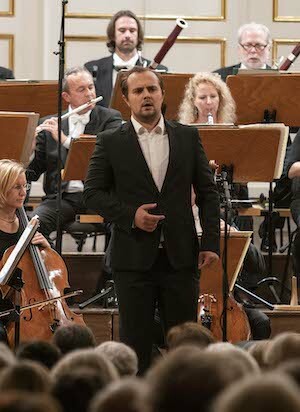 His collaboration with the Oper Graz began in 2016, when he made his house debut as Archon (Martinů’s The Greek Passion) and also sang the roles of Pâris (Roméo et Juliette) and the Receiver (Peer Gynt). 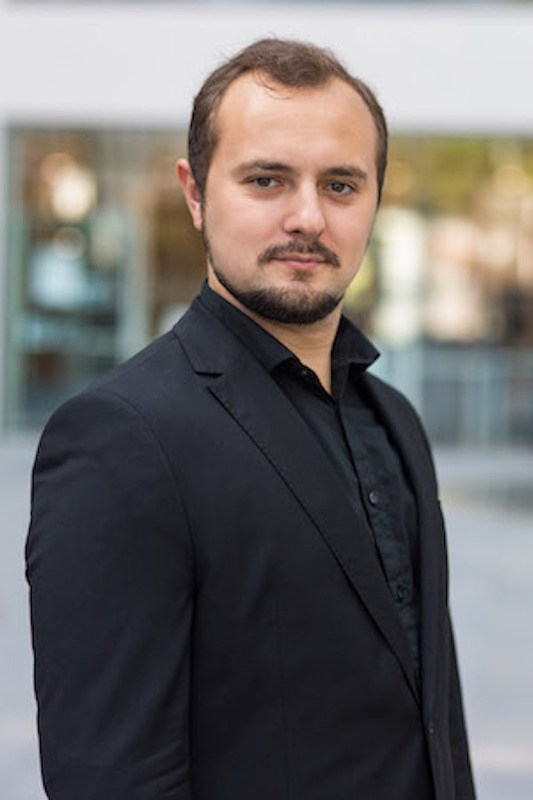 The 25-year-old baritone recently won a coveted place in the Salzburg Festival’s Young Singers Project and took part during the 2018 summer festival. As part of this prestigious program he appeared in the new Romeo Castellucci production of Salome, making his Salzburg Festival stage debut in the role of the Cappadocian. 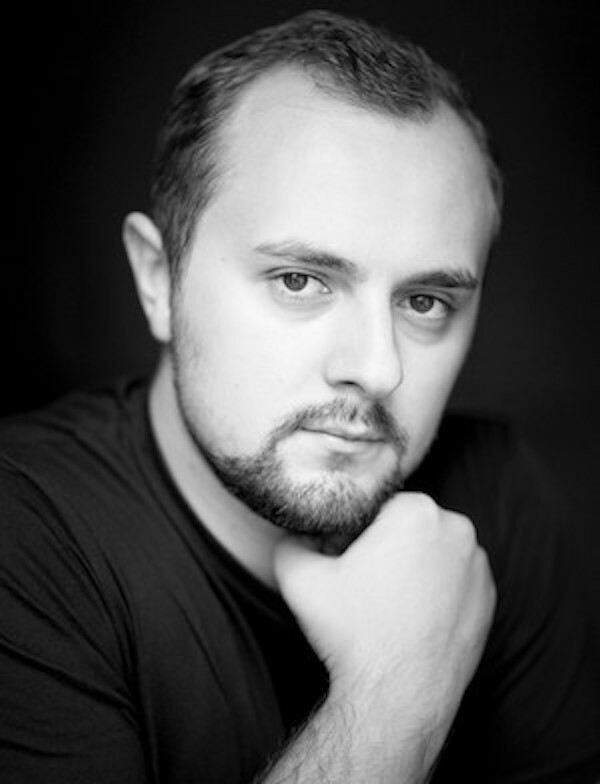 His singing career began with several competition wins in his native country of Bosnia and Herzegovina. In 2013, he moved to Austria to pursue singing studies with Tom Sol at the University of Music and Performing Arts Graz. He performed in a number of university productions, notably as Aeolus (King Arthur), Figaro (Le nozze di Figaro), the Speaker (Die Zauberflöte), Count Lüdenstein in Schubert’s Die Verschworenen, Cascada (Die lustige Witwe), Malatesta (Don Pasquale) and Dulcamara (L’elisir d’amore). Neven Crnić’s concert repertoire not only includes masses by Haydn, Mozart, Schubert and Rossini but also Handel’s Messiah (both the original and Mozart’s arrangement) and Theodora, Haydn’s Die Jahreszeiten, Die Schöpfung and Stabat mater, Bach’s Christmas Oratorio, St John Passion and St Matthew Passion, Mendelssohn’s Elijah, Rossini’s Stabat mater and Fauré’s Requiem. As a song recitalist, he has performed Schubert’s Winterreise, Ravel’s Don Quichotte à Dulcinée, Mahler’s Lieder eines fahrenden Gesellen and other songs by Schubert, Beethoven, Brahms, Liszt, Mahler, Ravel and Poulenc. Mezzo Soprano Andrea Purtic and Baritone Neven Crnic to sing in the ORF3 broadcast of Oper Graz’s production of Joseph Beer’s Operette Polnische Hochzeit. The performance will be featured on Erlebnis Bühne mit Barbara Rett at 20:15 Sunday March 24th.